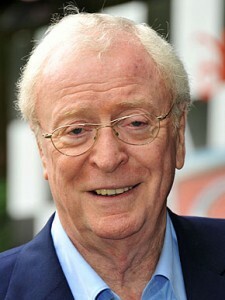 Before he became the huge movie star he is today, Michael Caine trained as an apprentice plumber. 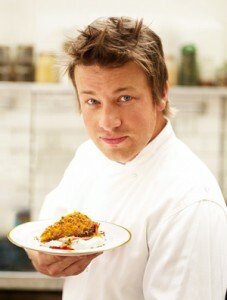 Like many chefs, Jamie started his career as a catering apprentice. And after leaving school with only two GCSE qualifications, his apprenticeship has gotten him pretty far! The famous designer started her career as an apprentice, studying at the Medway College of Design in Rochester. She also sold t-shirts to her friends on the side, before opening her first shop. McQueen left school at 16 with an O-Level in Art. He already had started making dresses for his sisters, but persuaded tailors on Savile Row to take him on as an apprentice tailor. Much like McQueen, Stella also took on an apprenticeship on Savile Row while she was a fashion student. 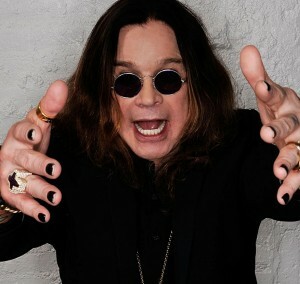 This was despite her famous dad! 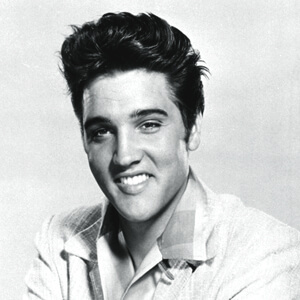 The King of Rock and Roll was originally training to be an apprentice electrician, but decided to forgo that and pursue his musical career instead. Good thing he did, really! 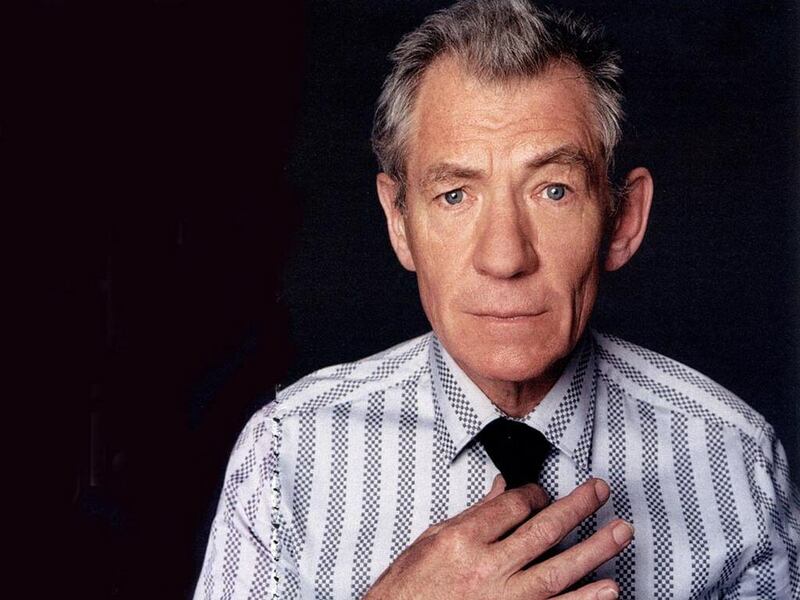 Sir Ian didn’t go to a drama school like most other big-name actors, but instead he completed a three-year apprenticeship at the Belgrade Theatre in Coventry. 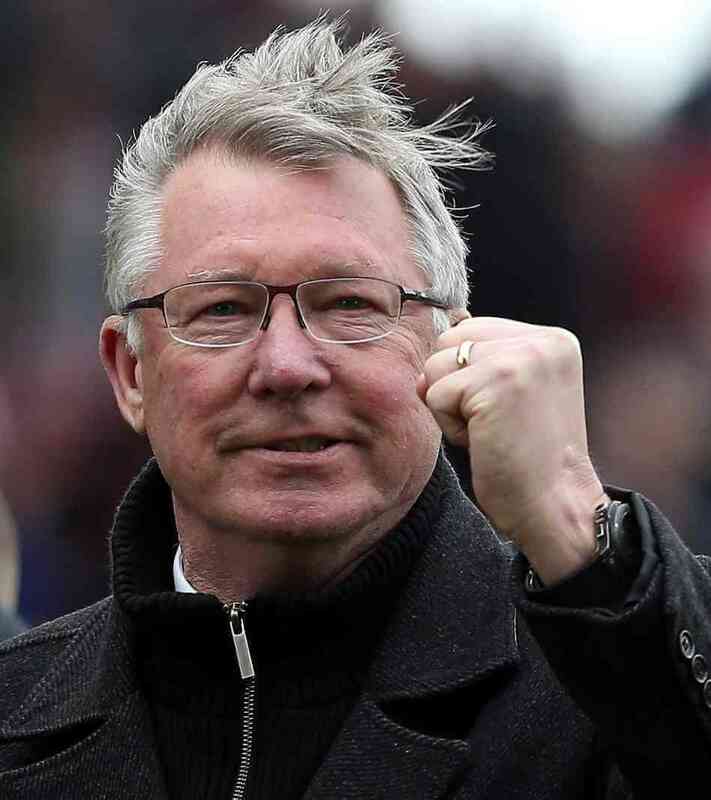 Sir Alex Ferguson was an apprentice tool worker in a shipyard before he became one of the most successful football managers of all time. He actually went on to start his own apprenticeship programme at Manchester United, featuring the likes of David Beckham and Ryan Giggs. 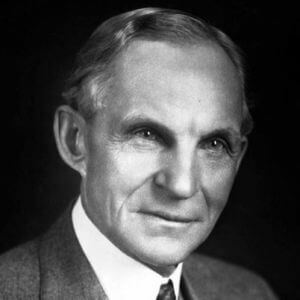 Before establishing the Ford Motor Company, Henry Ford did an apprenticeship as a machinist.